Hello, we are the Hub. 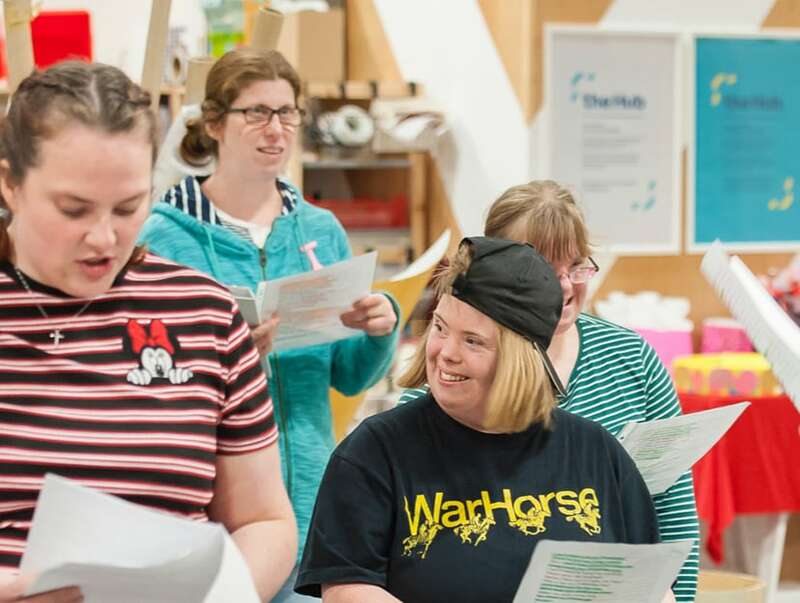 We provide support and training to empower the lives of people with learning disabilities and autism, helping each individual achieve their own personal independence, support their community and work together. We are a Yeovil based charity, a Hub of activity, opportunity and a 'yes we can' attitude. A place where people come to unleash their talent and be supported in finding it. Oh and we live with disabilities of one sort or another. It’s as simple as that. And it works. We are a charity, yes, but we would rather earn cash than sympathy. We rely upon the support of the local community through a number of social enterprises that all help to keep the Hub rolling. 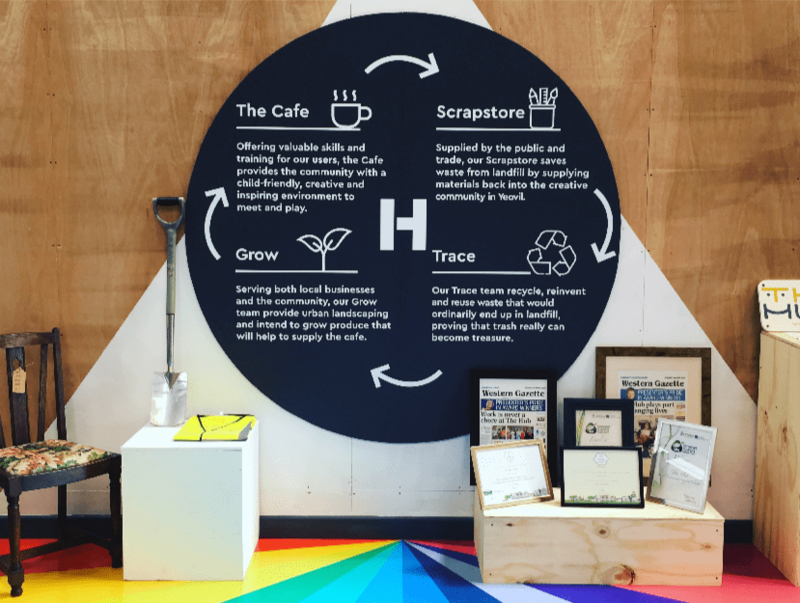 We recycle, we run the Scrapstore, we run a great family friendly Cafe and we grow. All under the same roof. We have moved from our locations in Eastville and The Courtyard, combining our services all under one roof! 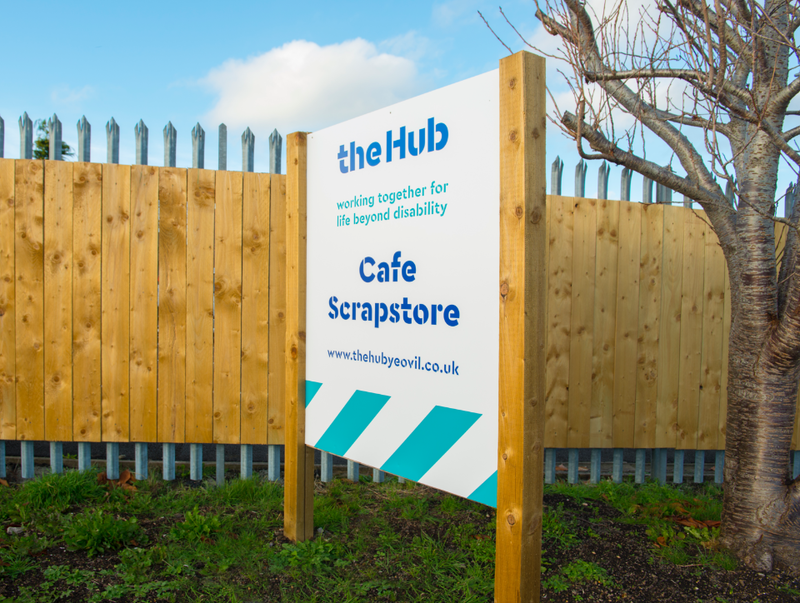 The Hub, Scrapstore and family friendly Cafe are now all located on Pen Mill Trading Estate in Yeovil. How can I help the Hub? 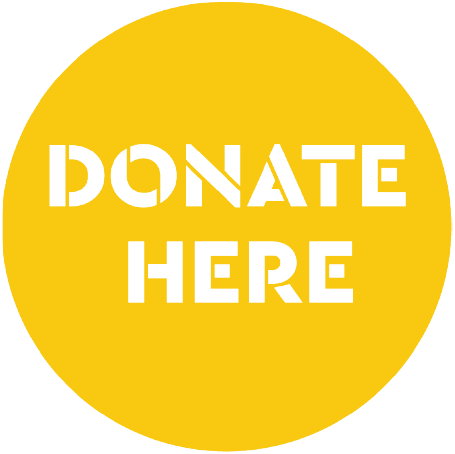 There are many ways to get involved and support the Hub beyond simply donating. As someone cleverer than us once said, "the mark of a civilised society is how it treats its disadvantaged citizens". That makes the Hub one mightily civilised place. Discover how you can get involved. Christmas Craft Bonanza on Friday 7th December between 3pm to 7pm. Jessica Range, Level 3 Professional Cookery student has just started her Industry Placement at the Hub Yeovil. 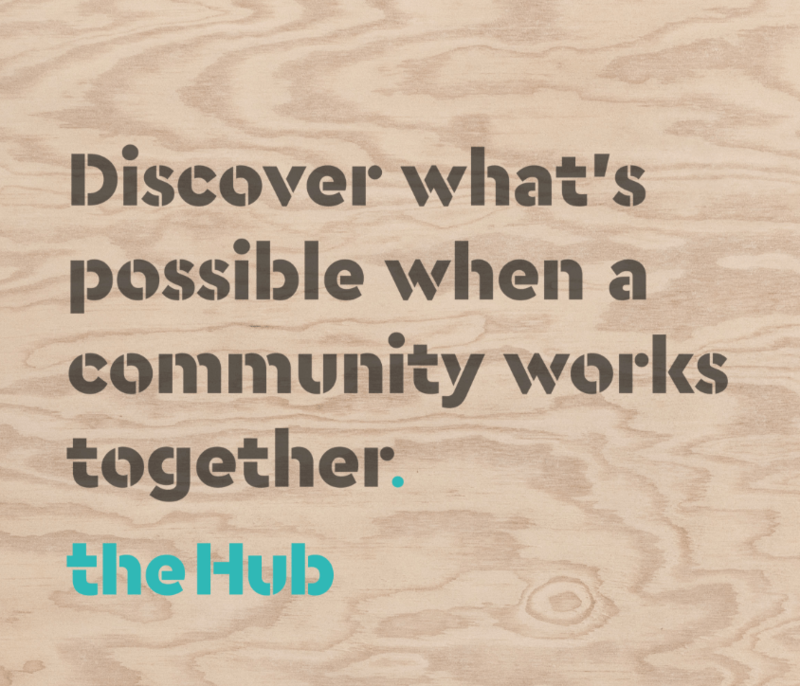 If you or someone you know would benefit from our Hub Programme, we would love to hear from you. Simply contact the team on the link below. so we won’t fill yours with trash either.